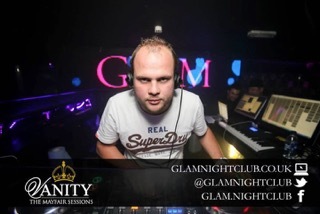 James Bramhall has been DJing for the 15 years, 5 of which in Glam Nightclub Cardiff playing commercial, dance, house, chart, EDM, R&B, Indie and Cheese. You’ll find he is very reliable and trust worthy and would not let you down on your special day. James has his own CDJ 2000 Nexus and DJM 900 Nexus and uses them to their full potential, whilst on the mic and keeping the crowd live. James selects the best genres and eras for his audience. He recently featured in the Royal Welsh Show VPV 2018.